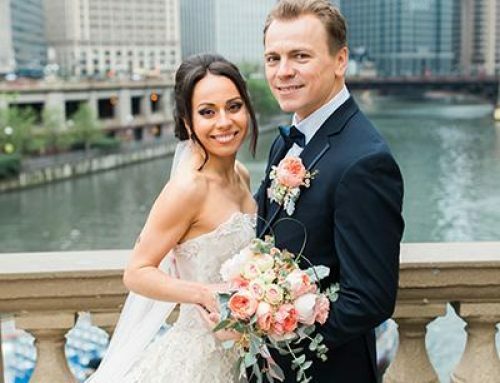 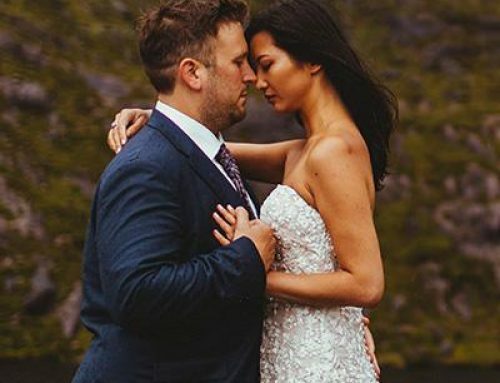 The couple’s family and friends were treated to three days of traditional celebrations filled with beautiful colors, wonderful live enter­tainment and dancing, and sincere toasts. 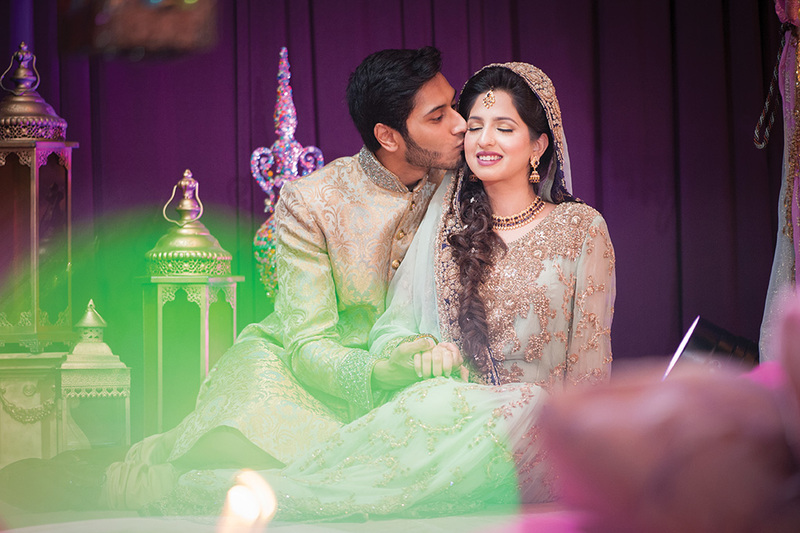 A pastel mint color scheme ran through the Mehndi day, then the couple “brightened the atmosphere with a peach and white pattern” for the evening’s celebration. 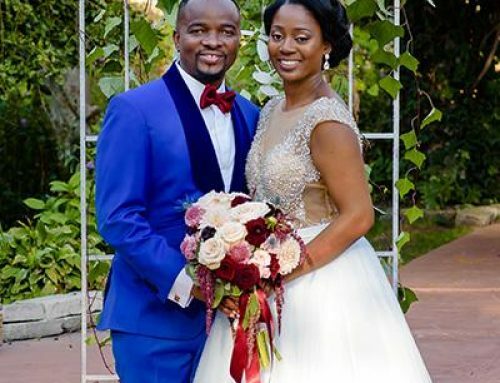 Both families wore “pure white outfits to celebrate the auspicious occasion” of the ceremony, then everyone enjoyed a rich red and gold theme throughout the remainder of the reception. 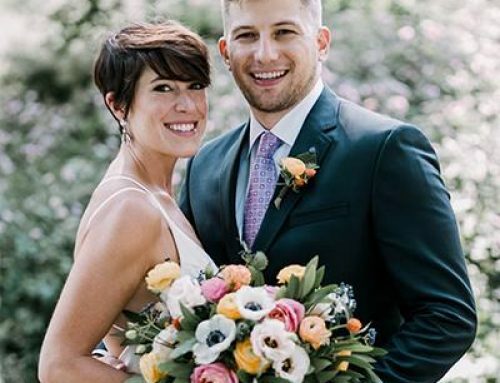 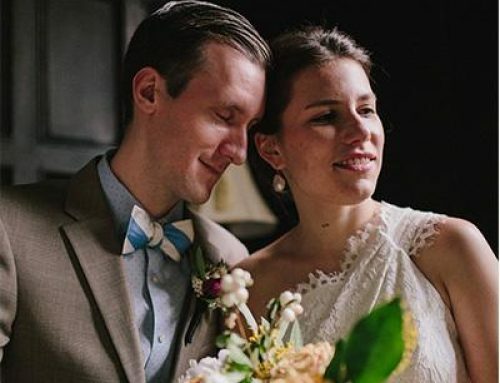 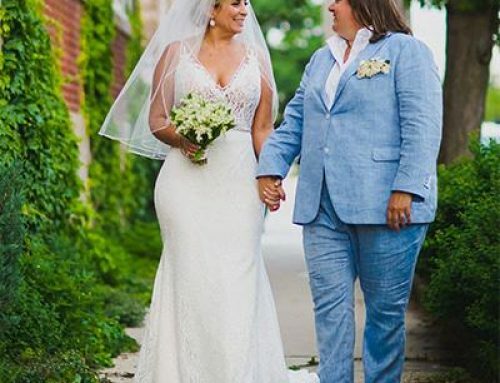 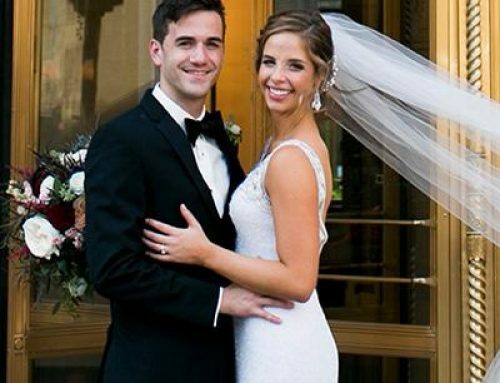 The newlyweds say they feel so “grateful for the indefinite support provided by their family and friends throughout their journey to marriage.” It was an incredible weekend filled with fun, family, and a true celebration of love.